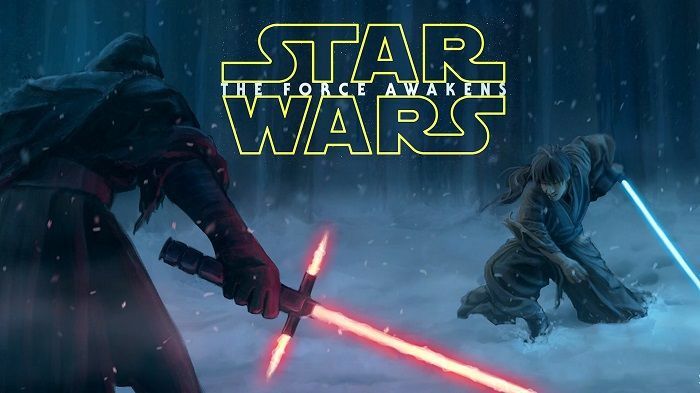 One of the most anticipated films of the year, Star Wars: The Force Awakens, released in a galaxy far far away (read: rest of the world) on 18 December, 2015, and the film has shattered all opening records ever with an estimated $120.5 million opening Friday. Phew. Though the opening numbers include a whopping $57 million starting Thursday night previews which most Hollywood films have, Star Wars has become the first film ever to gross over $ 100 million in a single day. Yes, you read that right. The film has beaten the last record holder, Harry Potter and the Deathly Hallows - Part 2 by a margin of $29.5 million. It does not end here though: the film has already got the highest opening weekend for a December release going past The Hobbit: An Unexpected Journey, which collected $84.62 million in its opening weekend. The film has over performed on its opening day and sustaining at similar levels is rather impossible for any film. Even Harry Potter and the Deathly Hallows, which was the previous opening day record holder, witnessed a fall in collections on Saturday (52%) and Sunday (15.8%) after becoming the biggest opener of all time. The film is certain to go past the current weekend record holder though, i.e. Jurassic World, which enjoyed a mammoth weekend of $208.8 million. However, it would be interesting to see if the film manages to breach past the $250 million weekend mark. The movie is slated to release in India on 25 December 2015. Till then, avoid them spoilers.